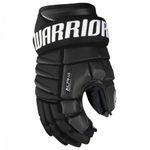 The Warrior Alpha QX Hockey Gloves are the best you can get from the new 2018 Warrior Alpha Series. 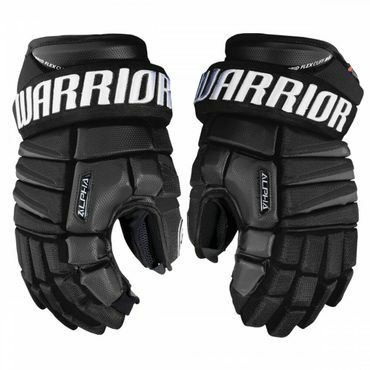 The Alpha series was created to give the Player more Power and a better overal feel with their protective Gear. 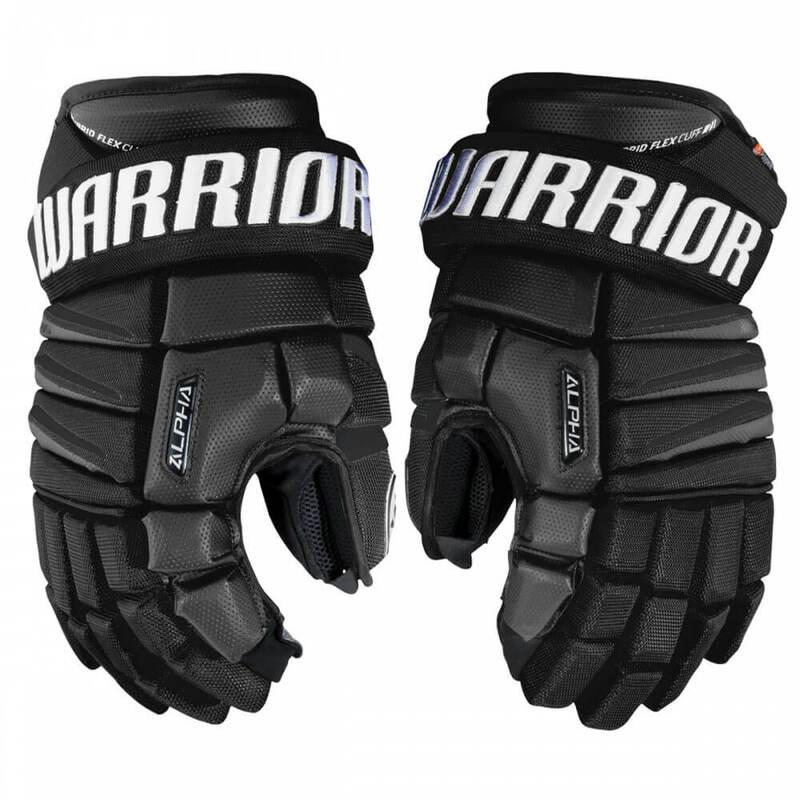 The Warrior Alpha QX Gloves have a tapered fit like you know it from the Bauer Vapor line. 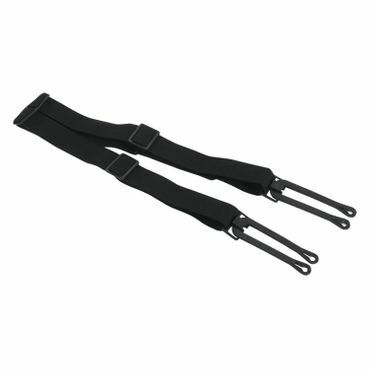 This fit is used by the most of the Players because you have more room around the wrist but still keeps the hand tight together. 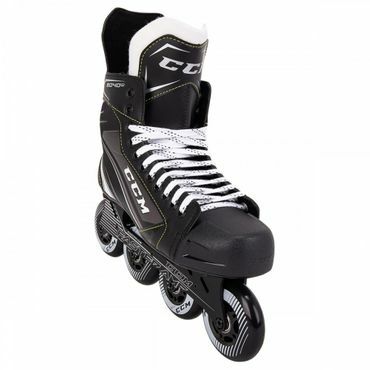 Also is has a Flex thumb which makes it easier to handle the Hockey Stick and besides that it has butter soft material which allows the give a 100% everytime you go on the field. The Smartpalm+ makes the inner hand much more durable and still gives you a great feel. 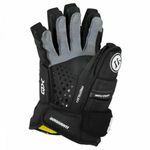 Definately a top model Hockey Glove which gives you all you need. We think the new Alpha Series from Warrior is incredible and gives the Hockey Player all they need. 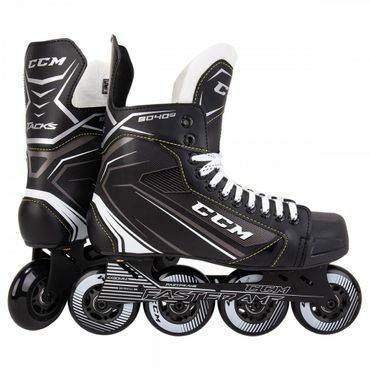 Check also other protective Gear and Composite Sticks.